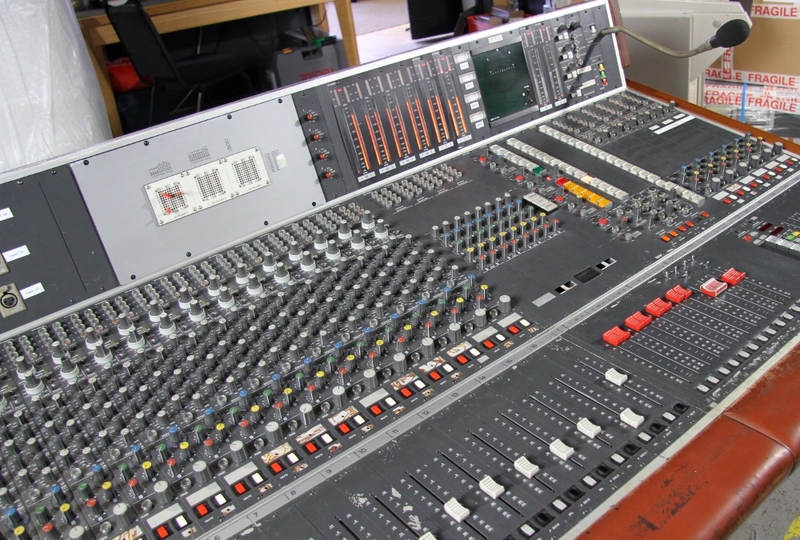 The name STUDER itself is a guarantee of audio quality, this console is a split style console but without a specific monitor section. The mono channels have Mic + Phantom, plus Line, Tape and Osc Inputs. The EQ section includes 4 band parametric EQ with switchable Q plus continuously variable High & Low pass filters. Direct Routing to any of the 8 sub groups or to a pair of groups via the switchable pan pot. Metering is via high resolution Studer Bargraph meters.